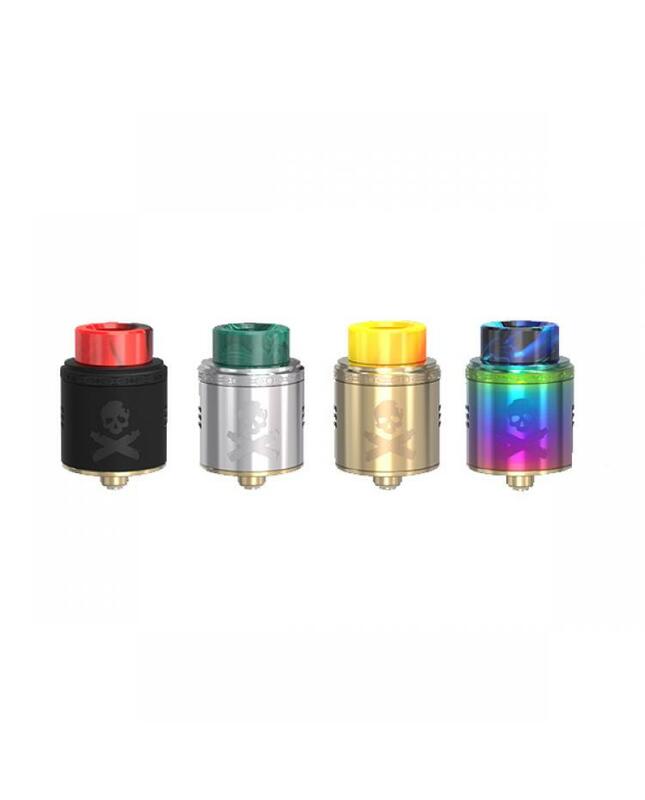 Newest vandyvape bonza RDA tank, made of high quality stainless steel and pyrex glass, four fashionable colors available, diameter 24mm, can hold 2ml e juice. 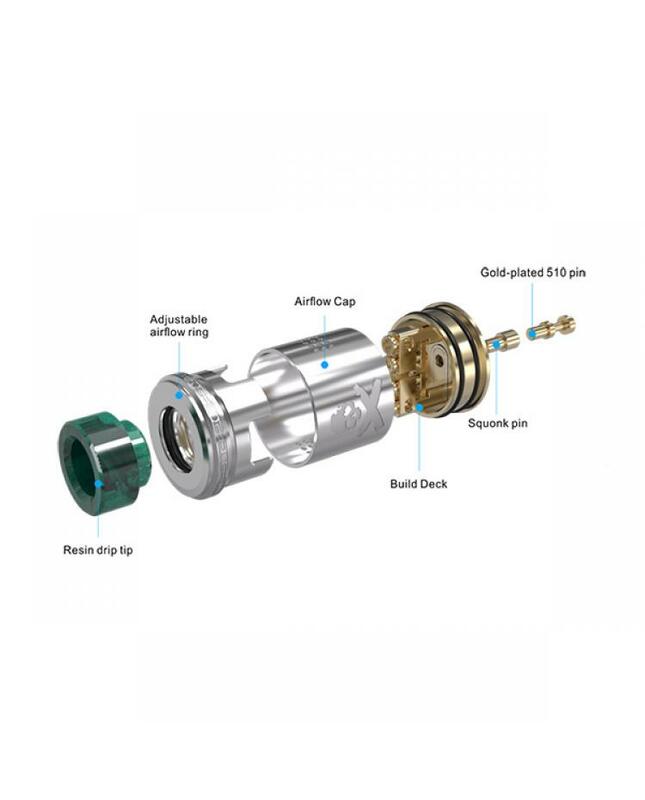 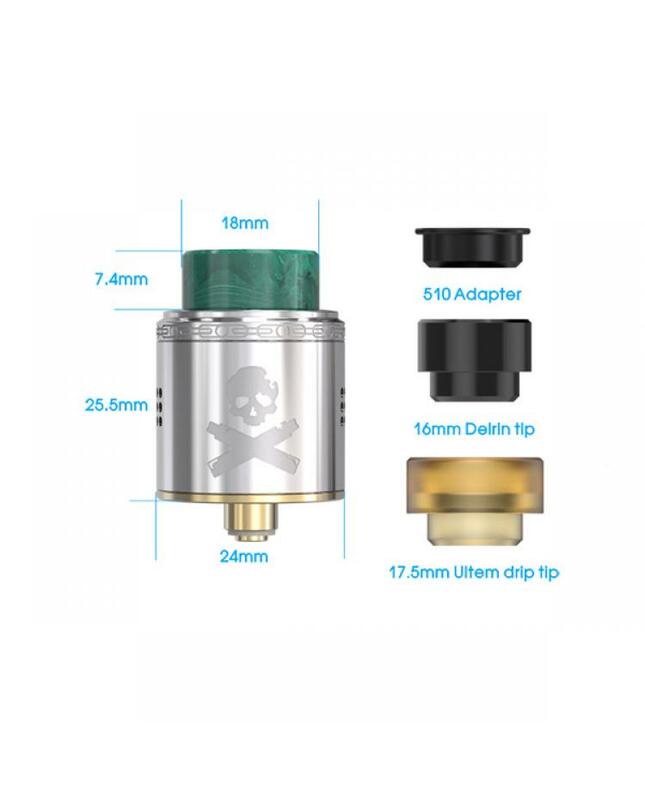 the new Vandy vape RDA with fixed screw clamp post building deck, single coil or dual coils available, vapers can install the coils on it easily. 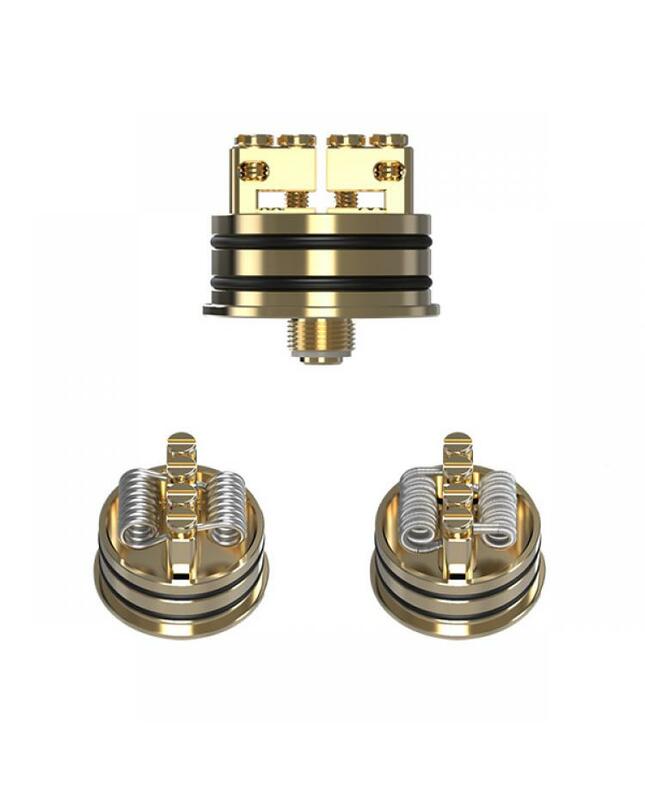 the RDA with side airflow adjustable system, only rotating the stainless steel tube to adjust the airflow to your preference. 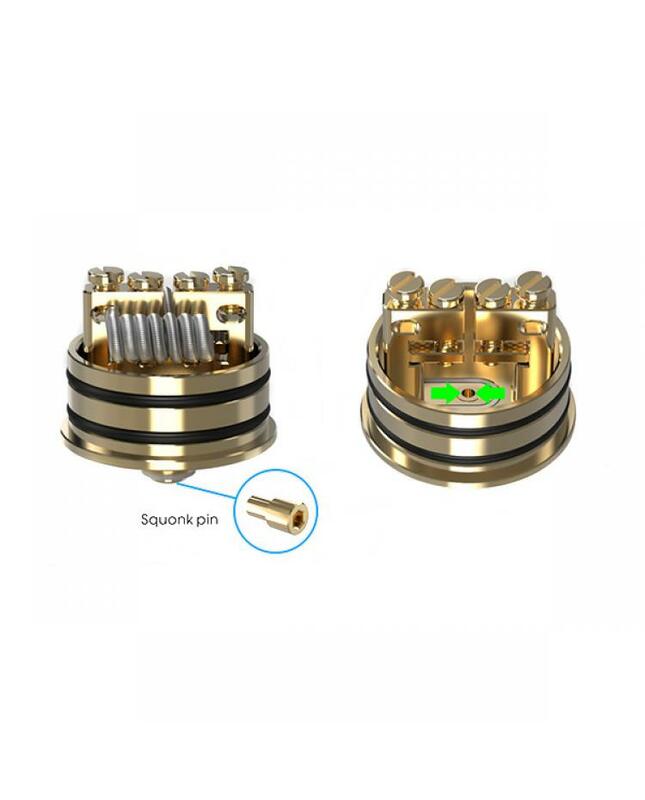 the bonza RDA tank with bottom feeding squonk pin, can work with squonk vape mods.